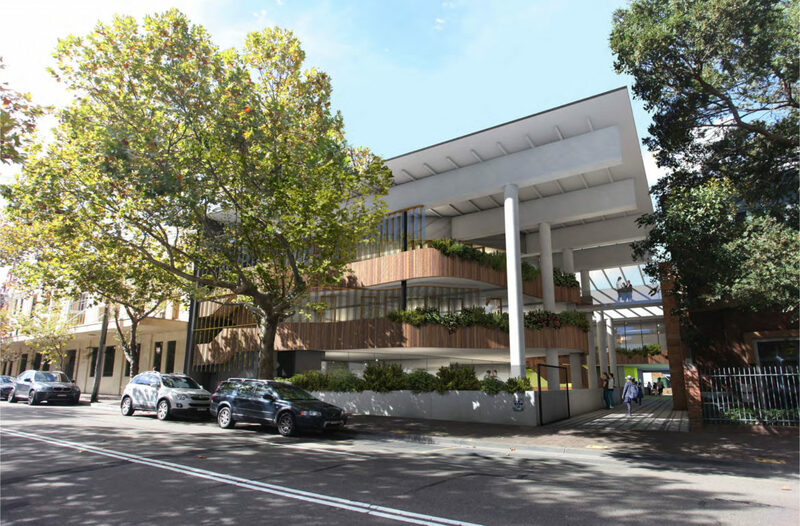 In December 2016, EPM projects and Wenona School awarded the contract to build a state-of-the-art Science, Technology, Engineering and Mathematics (STEM) teaching and sports hub in Miller St, North Sydney. Critical in both its amenity for the students and to the School in its aim to educate and empower young women, the facility will include a swimming pool and learn to swim area with associated teaching and learning spaces. 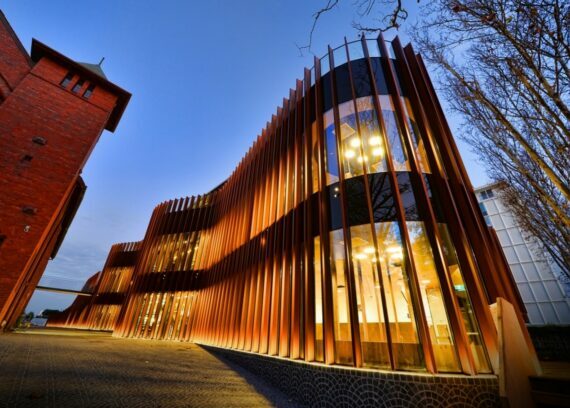 Designed by Tonkin Zulaikha Greer (our 7th project together), the facility is named after the Greek mathematician, physicist and inventor, Archimedes; referencing the underlying scientific intent of the project. The new building is organised around a 5 level atrium space with an amphitheatre. 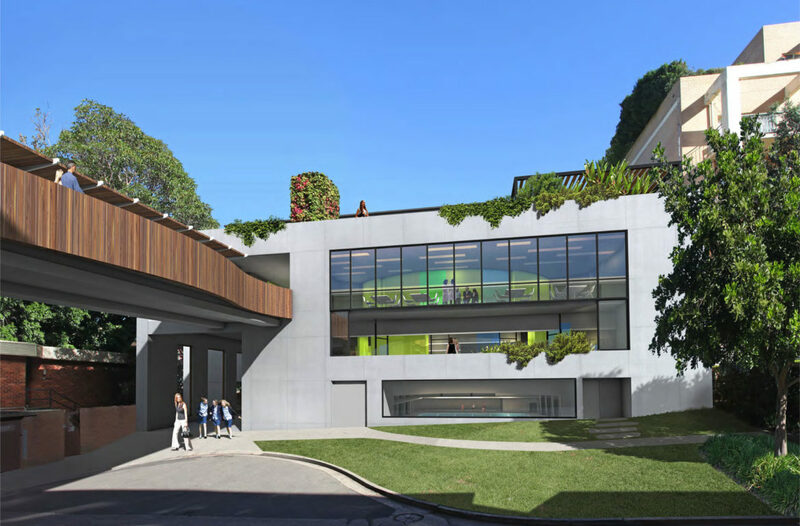 This covered open space is formed and framed by the existing school building and a series of new circulation & teaching balconies. The lowest level of the new building contains the aquatic centre. 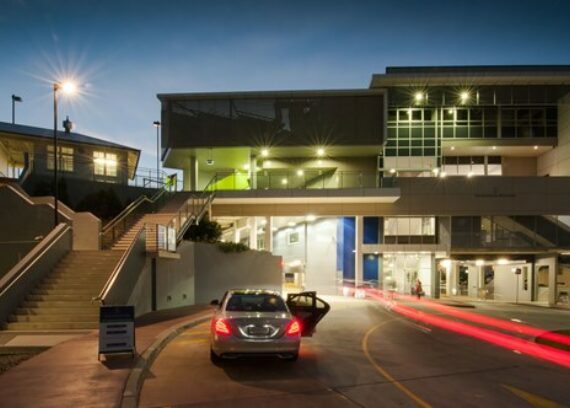 The STEM hub is located at the Miller St level and is formed by 5 laboratories, which can be rearranged to reflect different class requirements. This new ‘Nucleus Senior Ecosystem’ provides Years 10, 11 & 12 students with a multifunctional suite of spaces for group and individual study, parent functions, exhibition space, seminar space and evening study.